Tea tree oil, the essential oil of the native Australian plant Melaleuca alternifolia, has often been promoted as having insecticidal and insect repellent properties. However there is limited evidence in the form of scientifically conducted studies, with efficacy tested against a relatively limited number of pests. 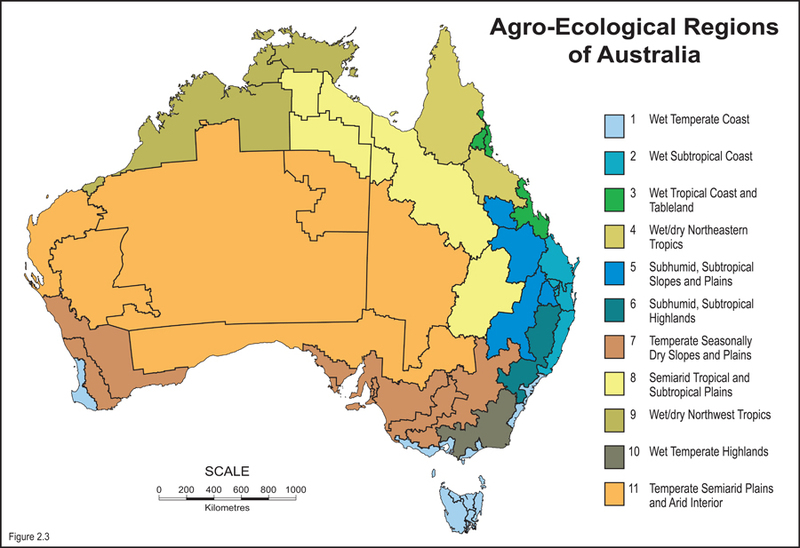 With increasing community eco-consciousness and concern about the use of artificial pesticides, there are growing opportunities for ‘natural’ products and a ready market for tea tree oil for use in ‘softer’ pest control technologies where efficacy can be demonstrated. In addition, tea tree oil has a potential advantage over other natural compounds in that levels of the major components, including those providing insecticidal activity, are stipulated under International Standard ISO 4730, helping to counter criticisms of variable efficacy often levelled at natural pest controls. 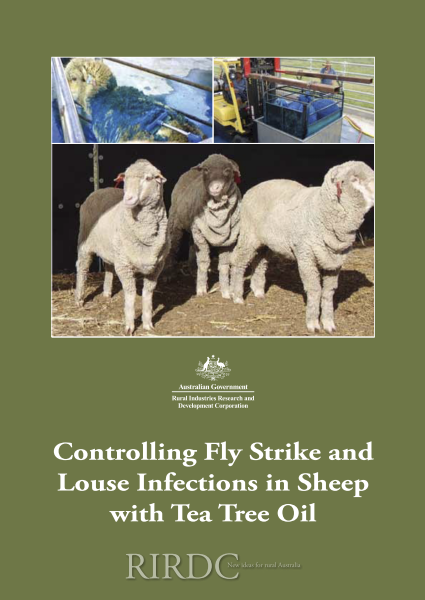 This report details the results of experiments conducted to assess the potential of tea tree oil (TTO) for use in the treatment of infestations of sheep lice (Bovicola ovis) and flystrike caused by sheep blowfly (Lucilia cuprina). The report details a series of laboratory and animal studies which indicate significant potential for the use of tea tree oil in formulations for these purposes. The report is targeted at TTO producers and product manufacturers who produce and market tea tree oil and animal health products.